When we talk about the acidification of the oceans, we sometimes focus on the impact that it will have in the future. But for Taylor Shellfish Farms, a fifth-generation farm in Oregon that harvests oysters, the impact is already here. 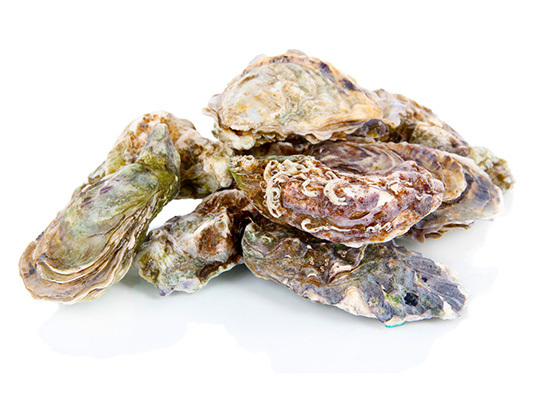 The ocean has become so acidic that baby oysters are actually dissolving in the water before they even have a chance to grow. The Taylor family started farming oysters 100 years ago and the tradition has carried on generation after generation. But today their business has been threatened by the changing ocean. 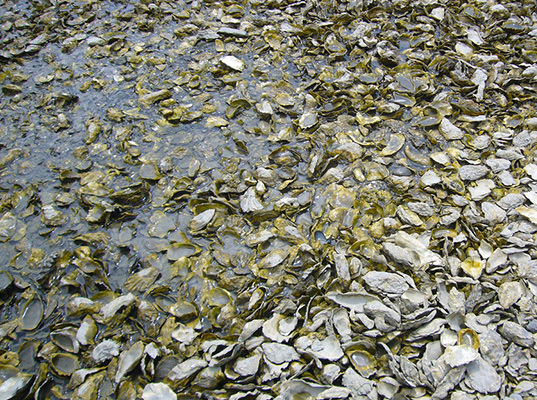 “The ocean is so acidic that it is dissolving the shells of our baby oysters,” says Diani Taylor, “it would be devastating to lose such a big part of our history.” Because acidification shows no signs of slowing, there is no telling how much worse the damage could become and what other impacts we could see in the future, but for Taylor Shellfish, the consequences are already here.